Audio engineer/producer Lars Nissen has completed recording and mixing of a considerable number of music albums and TV/radio productions since 1988. Working in close cooperation with a wide spectrum of artists covering all kinds of music has given Lars profound experience and skill. Lars Nissen is based in Copenhagen in a Pro-Tools based mix facility with “state-of-the-art” sound tools and “total recall”. 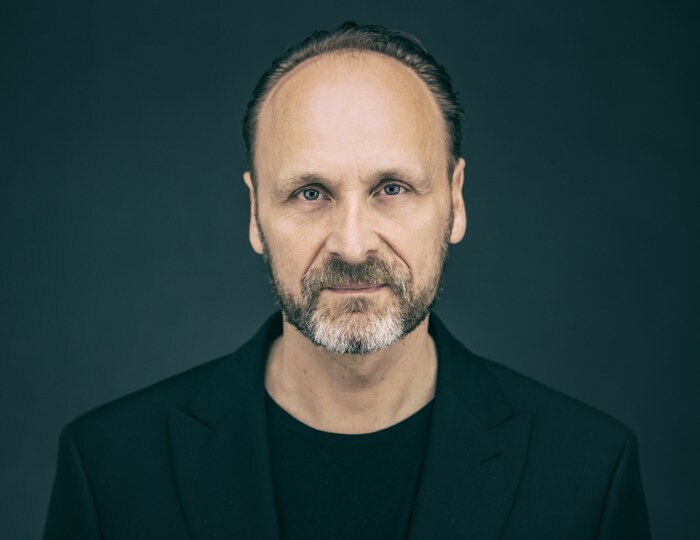 Lars can thus offer a flexible cooperation with artists and producers, whether it being together in the LN Sound mix facility, remote with file exchange or in another place. Lars has connections to other studios. Lars’ wide range of Music Productions covers many genres including Pop, Rock, Jazz, Folk, R&B, Hip Hop, World, Country, Electronica & Classical. In the list of TV and Radio productions you will also find a varied selection of projects, including TV post production and major broadcast events. Feel free to contact Lars for booking inquiries and other questions.